The chapel. 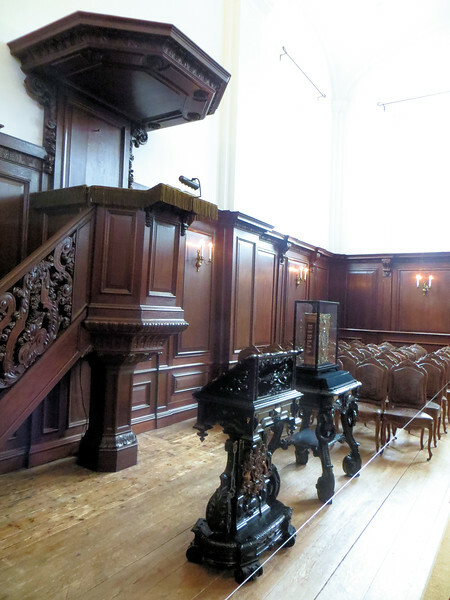 It was used as the court chapel by all the Orange (the name of the Dutch royal house) monarchs. After her death in 1962, Queen Wilhelmina lay in state here.